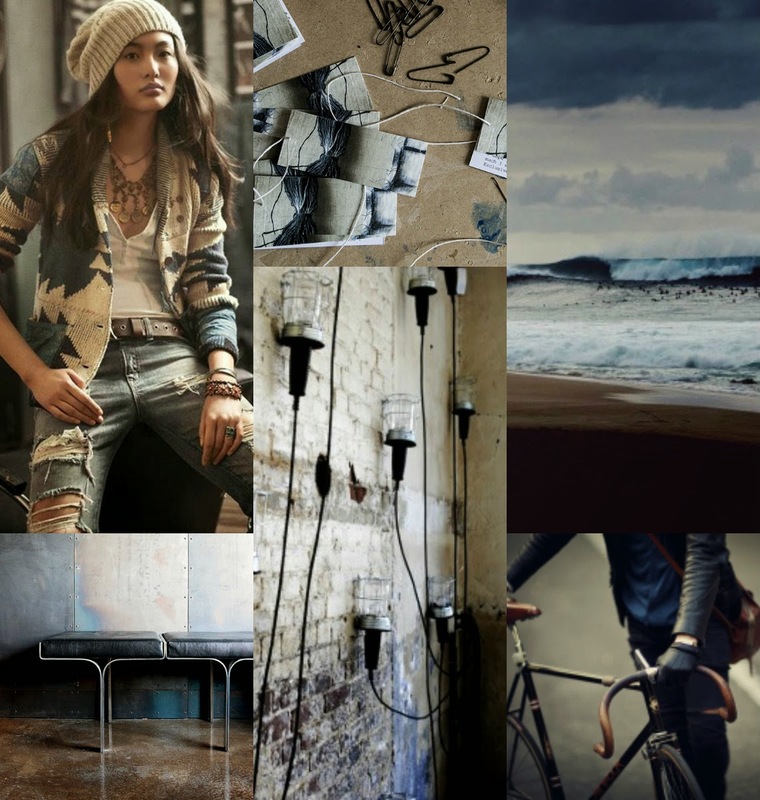 Kickcan & Conkers: Mercredi Moodboard: Hey, Wait! just stay here for a while? Hi! Yes, Plumes & Feathers is my tumblr. Glad you like it. Are you on tumblr as well?